"I want to extend our deepest appreciation to the Azle Education Foundation for its generous support of Santo J. Forte Jr. High. Our school has benefitted from your donations, and we appreciate you! I especially want to thank the Foundation for supporting our Media Productions and Journalism classes. This year, we received a grant for a WeVideo.com renewal and our field trip. Last year, we received a grant for microphones and a computer, which we use for our weekly newscasts and additional video creation. 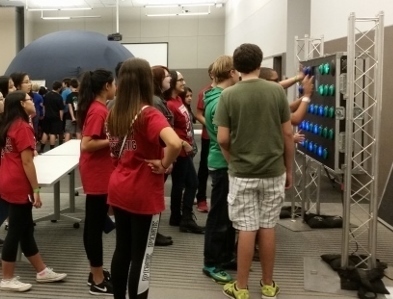 The Media Productions class put together this Thank You video from Forte Jr High . We hope you enjoy it! Thanks again for your support!!!" 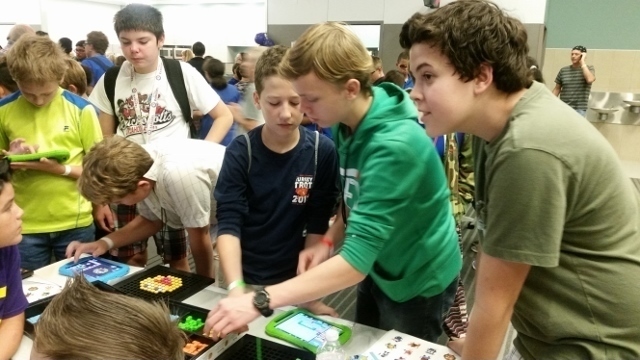 Forte & Azle Junior High Students have a blast when Science, Technology, Engineering, Art, and Math come together at Region 11's STEAM Carnival! 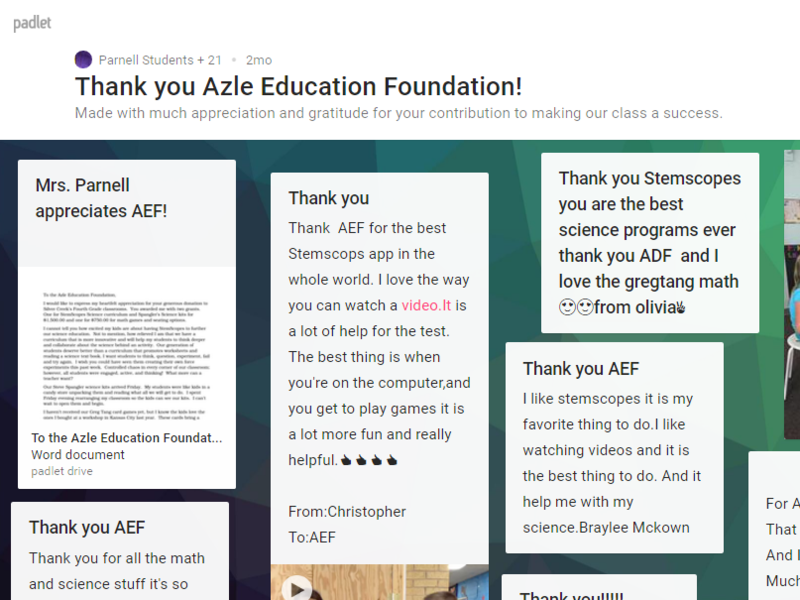 See creative Thank You's on innovative Padlet app from Silver Creek! 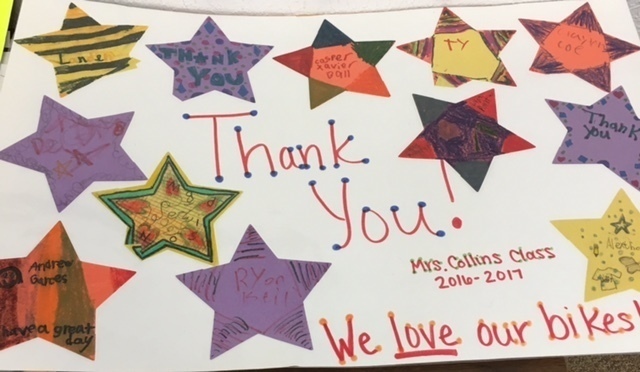 Thank you from Mrs. Collins' students!